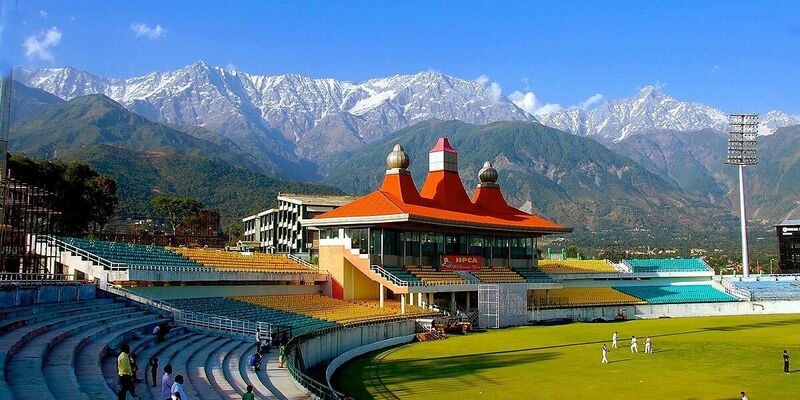 An enchanting hill station of Himachal Pradesh, Shimla offers splendid scenic beauties, while it is surrounded by exotic pine, deodar and oak forests. The travelers from all over the world visit this former summer capital of British India to experience its charming weather, magical environment, historical artefacts, ancient monuments and natural beauty. 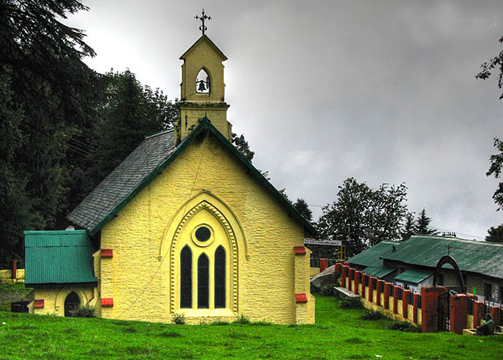 The presence of religious temples and holy shrines make Shimla a soul rejuvenating place for many tourists. 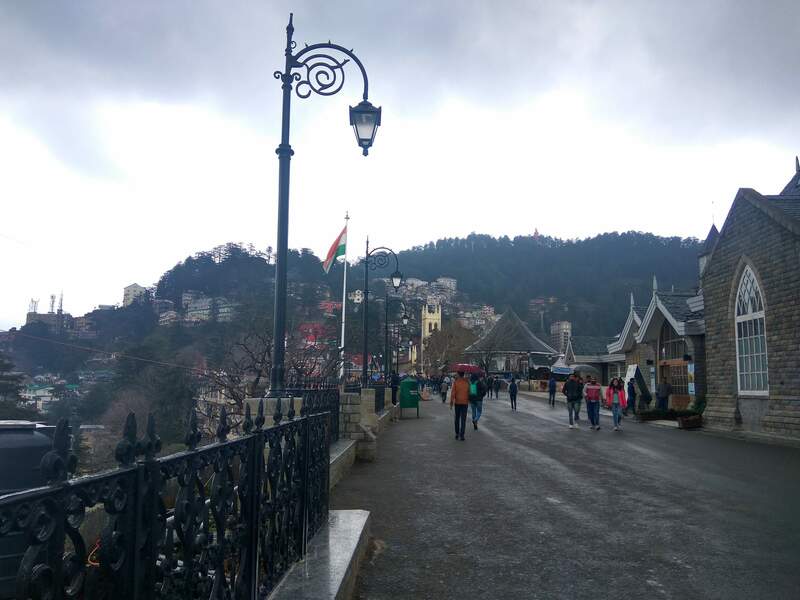 The Shimla tour packages from Delhi ensure you to explore the mystic city while experiencing the local shopping, adventurous sports like horse riding, strolling through the Mall Road and Ridge, and experimenting the local cuisines. The local handcrafts, jewelries and woolen clothes are absolutely unique and attractive. 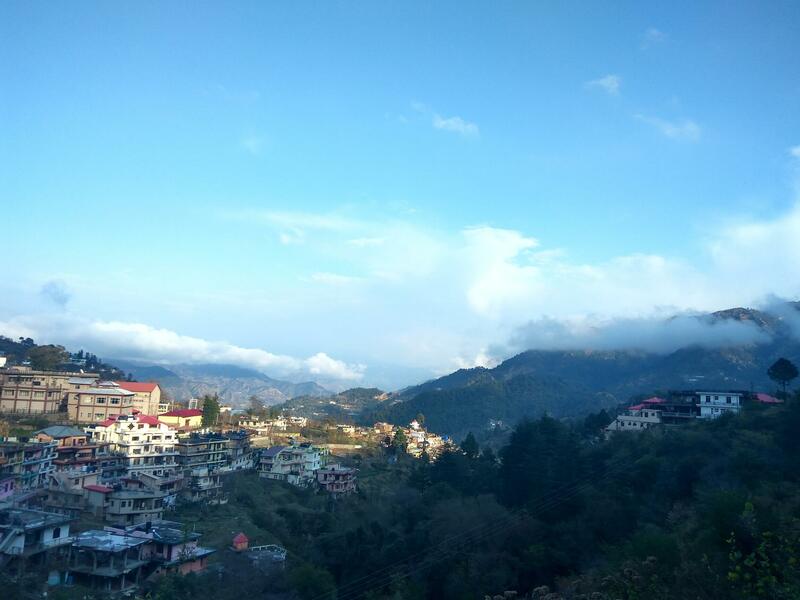 The places covered during the Shimla tour package are Shimla, Ridge, Mall Road, Green Valley, Kufri, Fagu, Mashobra and Naldehra. The duration is around 4 days and 3 nights with reliable Shimla car rental service. The Shimla car rental packages ensure safe and hassle-free ride from the Delhi airport/railway station/bus stop to Shimla by verified driver. 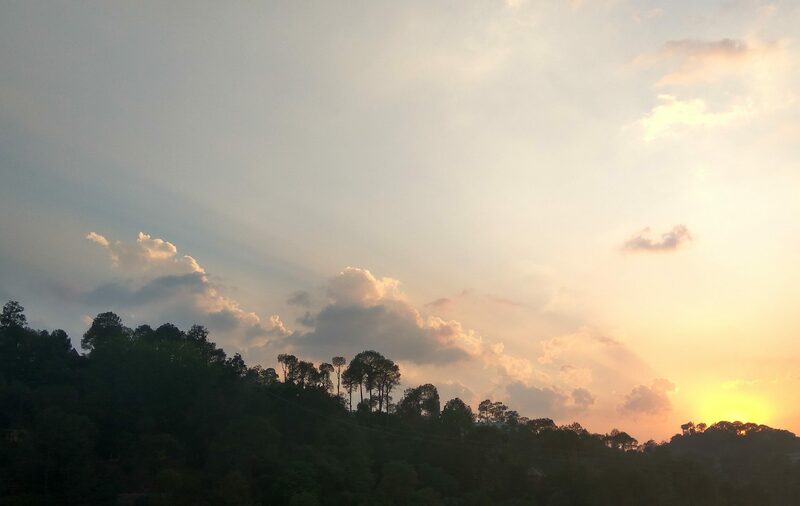 While traveling through the 350 km distance from Delhi to Shimla, take a peek to the scenic views from the window seat and experience pure happiness. While passing through Kalka, Parwanoo, Barog and Solan in taxi in Shimla, don’t miss out the famous Pinjore Garden and rope-way activity at Timber Trail Resort. After a long ride, stayover at the hotel for the night and enjoy their delicious meals. 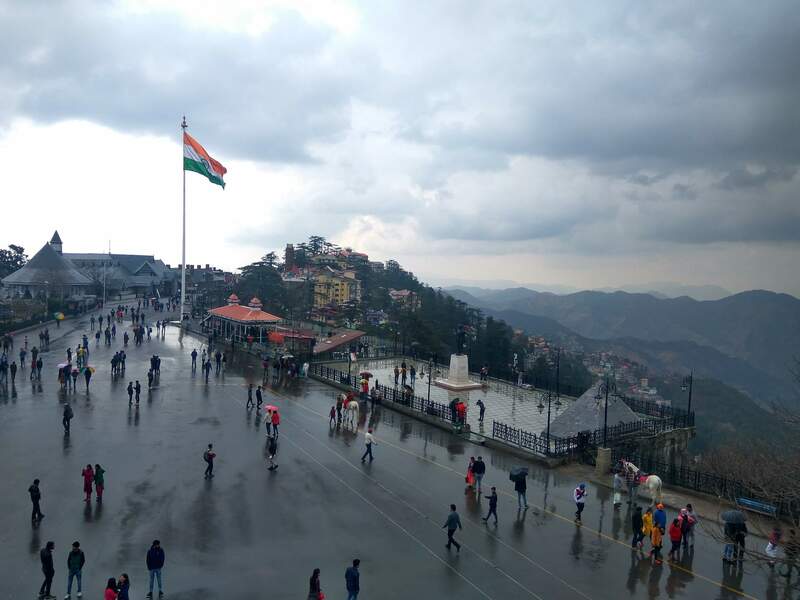 With Shimla tour package, you can experience the attractive spots of Shimla and as you set off for a sightseeing day, you are certainly going to come across some amazing scenic beauties. 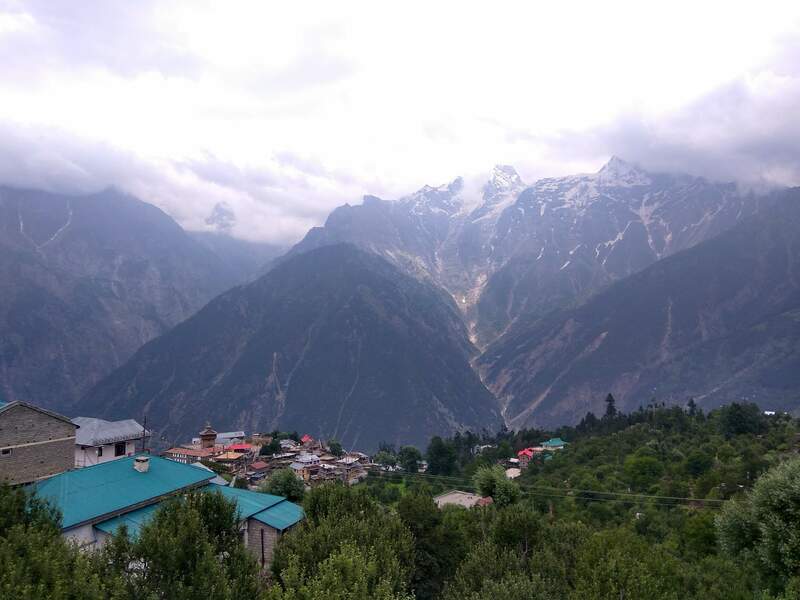 Explore the famous hill spots of Shimla, religious temples like, Sankat Mochan Temple, Jakhoo Temple, experience the splendor of Indian Institute of advance Studies and engage yourself in street shopping. 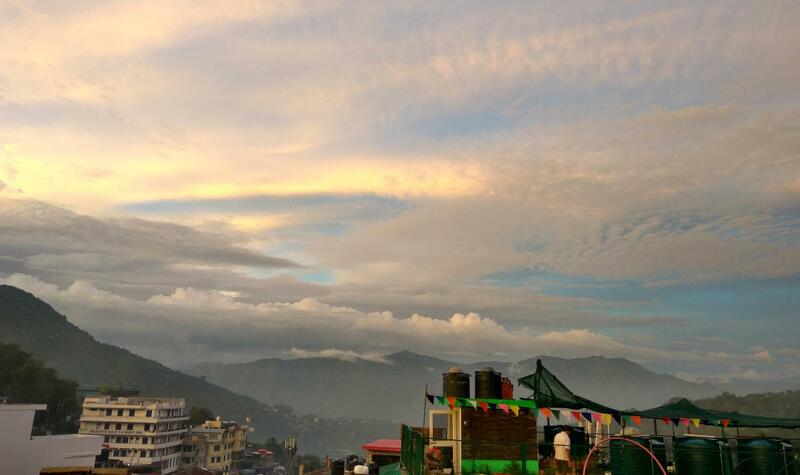 The authentic cuisines of Shimla are worth experimenting. You can also try your hand in horse riding in the evergreen orchids. 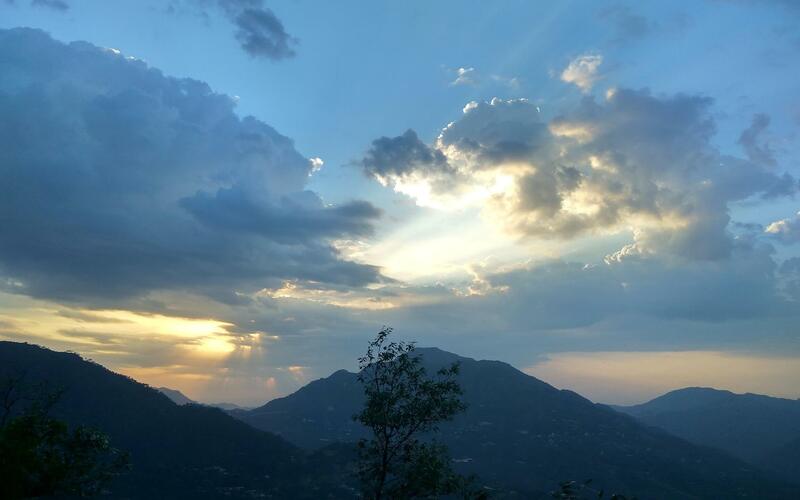 The Shimla tour packages from Delhi are ideal for those who want to explore the hill station like never before. 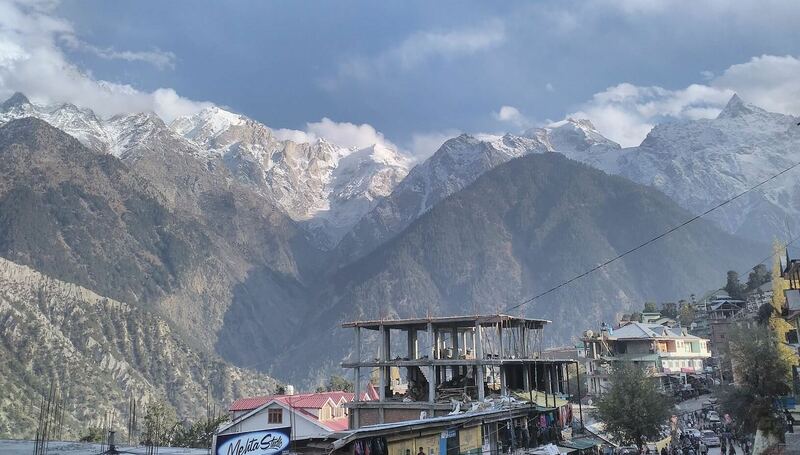 The third day of the Shimla tour package is all about fun activities and excursions to Kufri and its nearby regions like, Fagu, Naldehra and Mashobra. 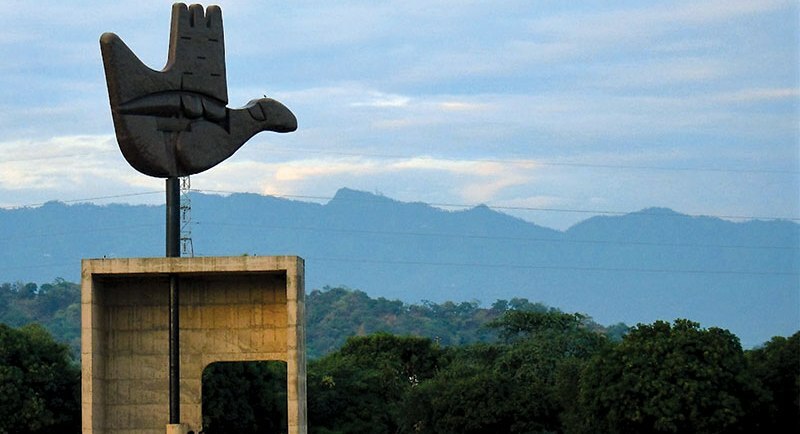 With nippy air and lush green environment, you can enjoy mesmerizing sightseeing spots while interacting with the locals and trying out their local cuisines. Your Shimla tour package from Delhi comes to an end as you make your way to your destination from the hotel after a delicious breakfast. The Shimla car rental package will ensure your journey to Delhi airport/railway station/bus stop.